An incredible bouquet of yellow and white roses was the object of my photography obsession with this shoot, of course added to that was one of the Gerber daisies. NOTE: All of the photography presented in this section of this Series is the work of William A. Turner, taken at the Somerset Place, at my wife’s niece Shelby and Corey Jolly’s wedding in Creswell Somerset Plantation in Creswell, North Carolina. 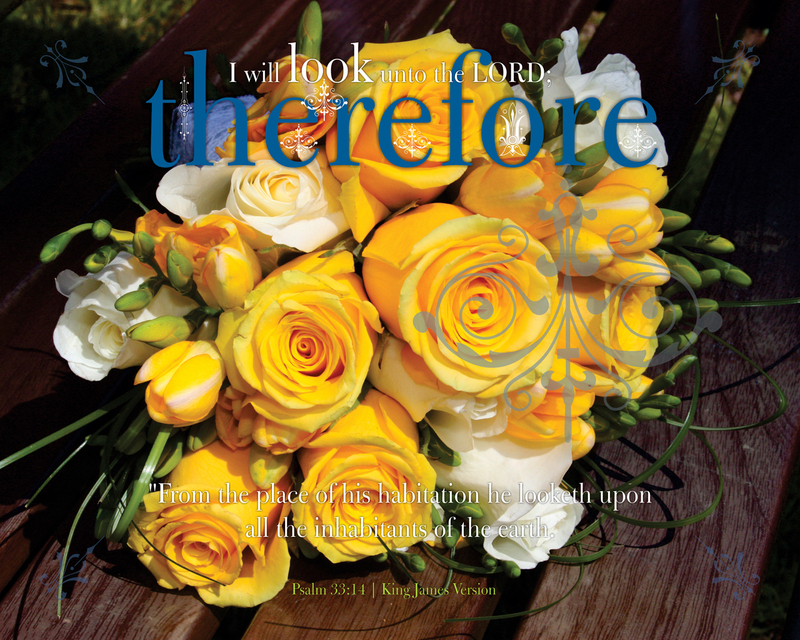 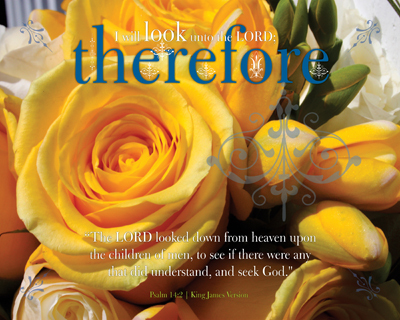 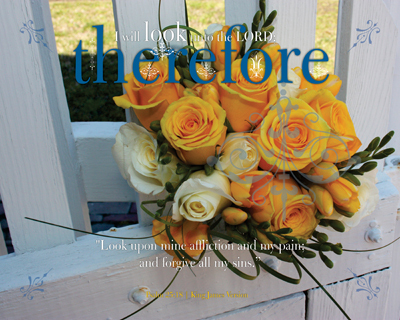 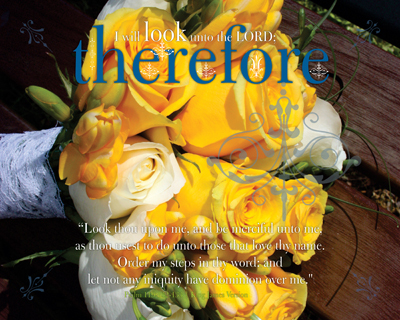 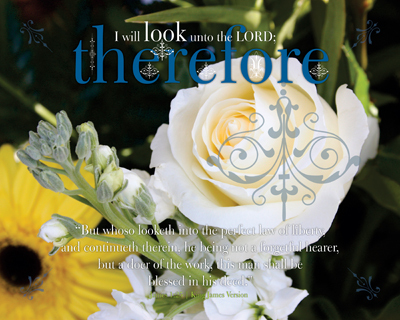 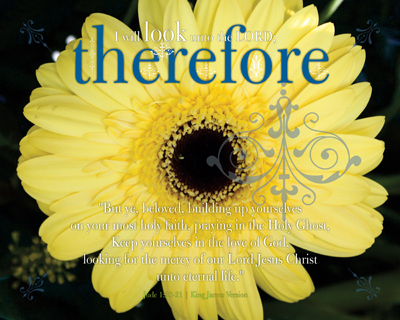 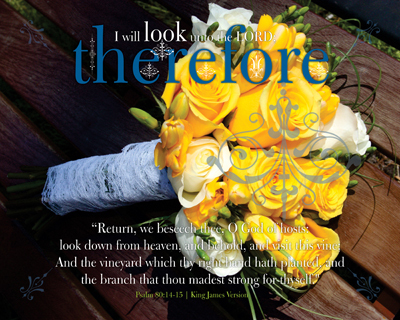 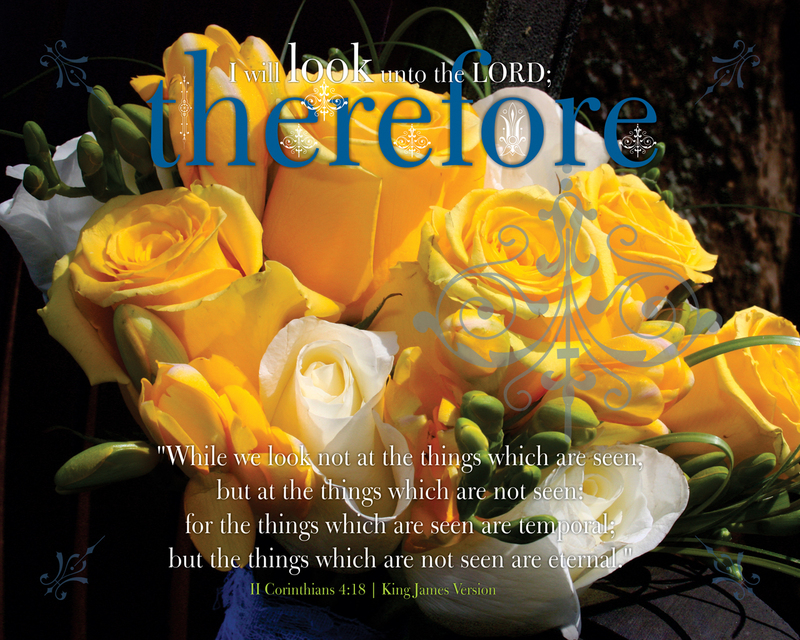 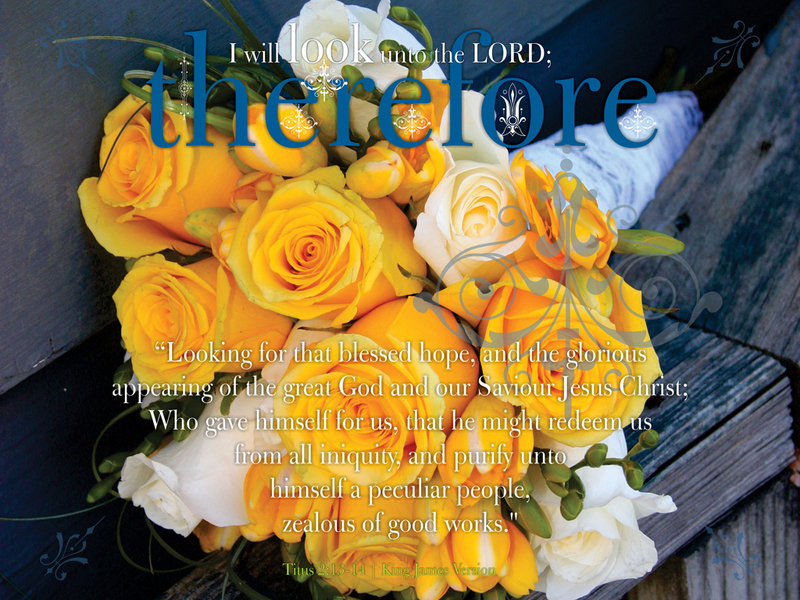 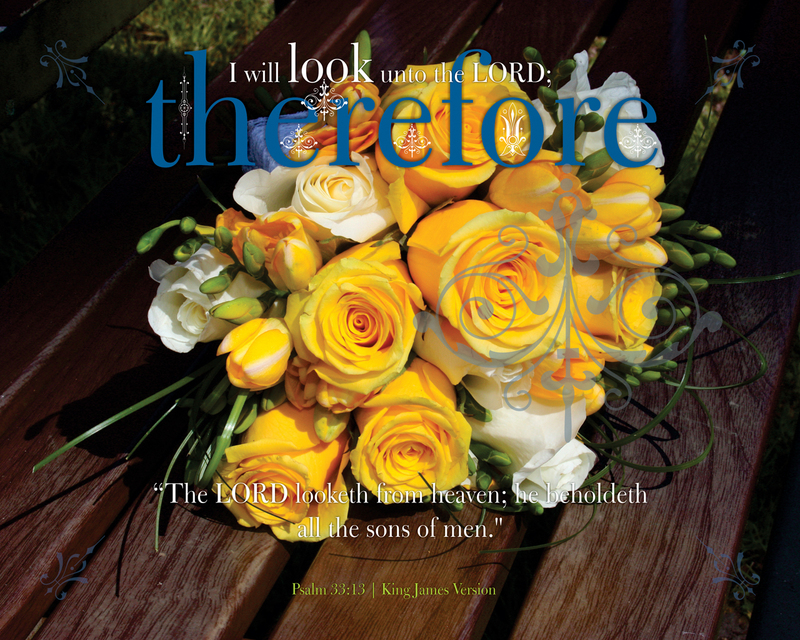 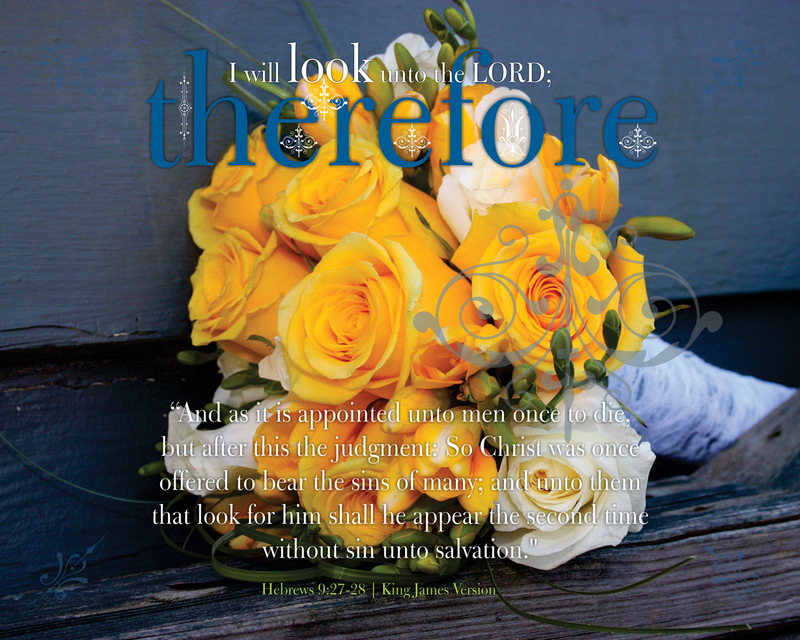 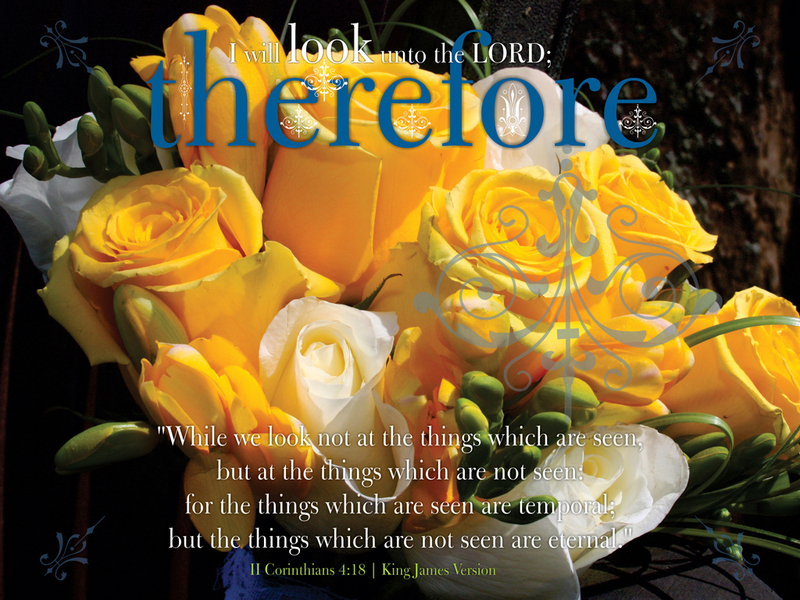 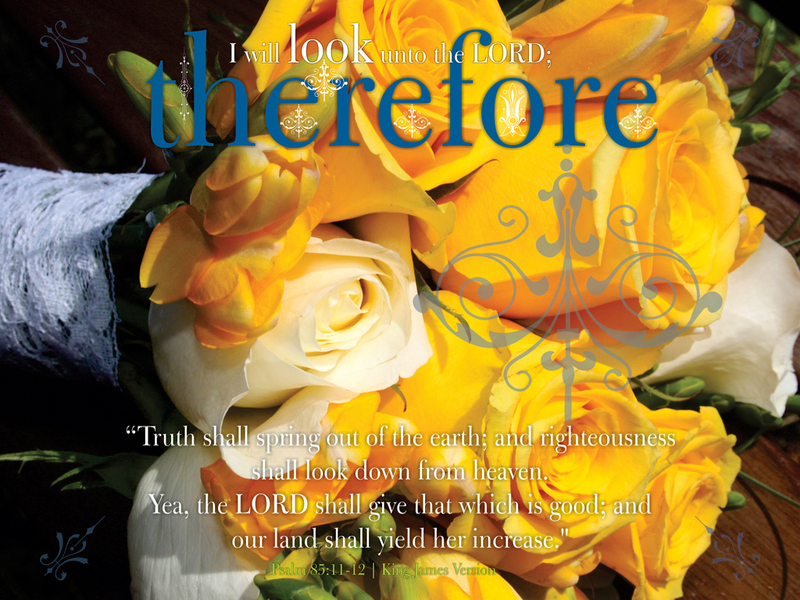 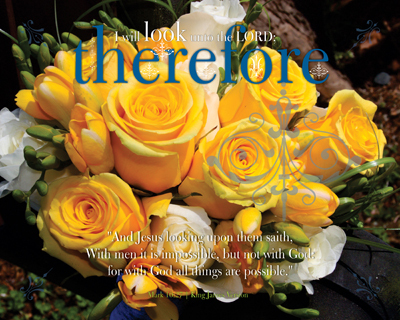 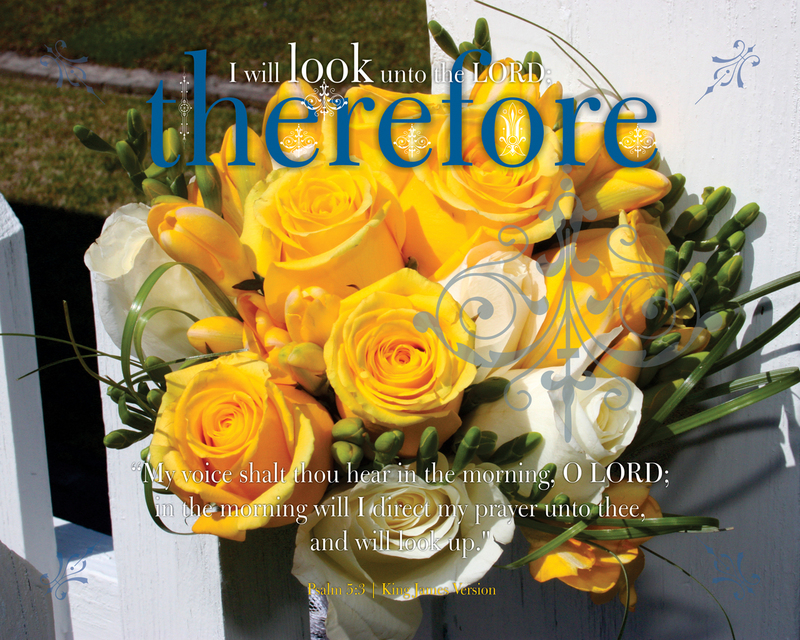 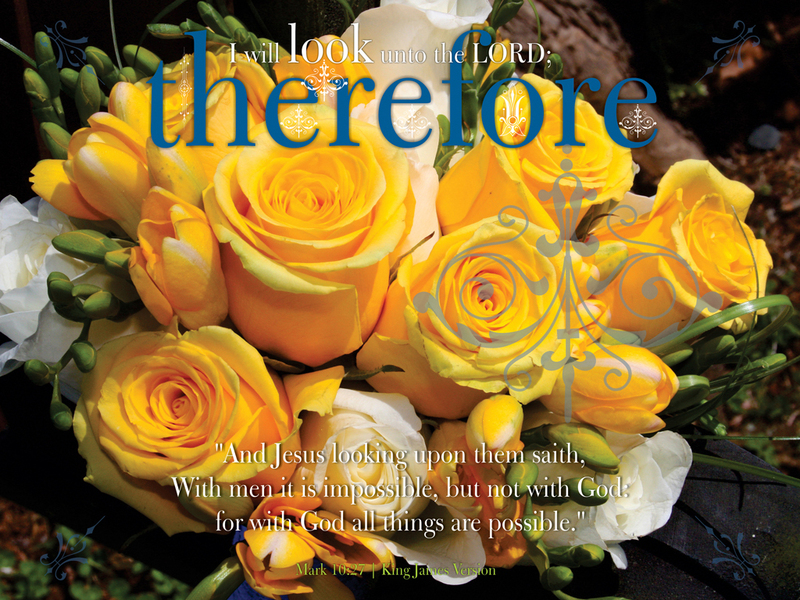 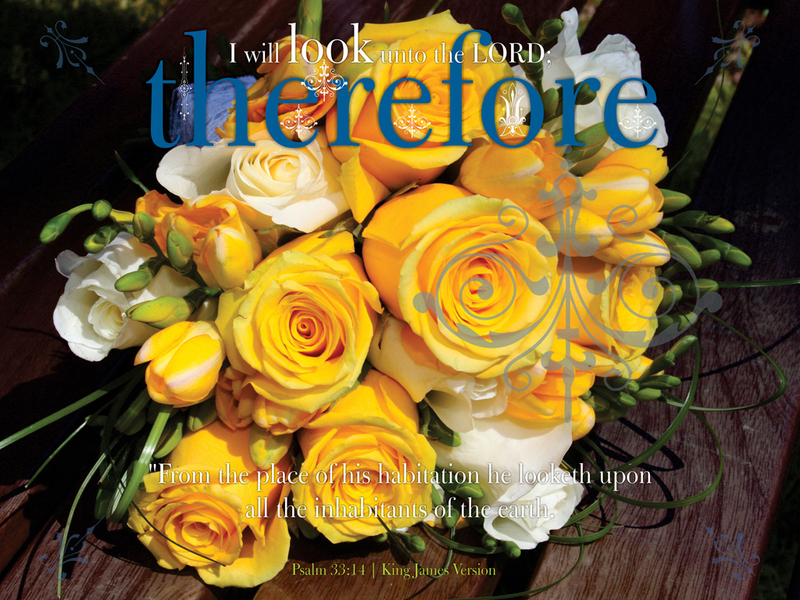 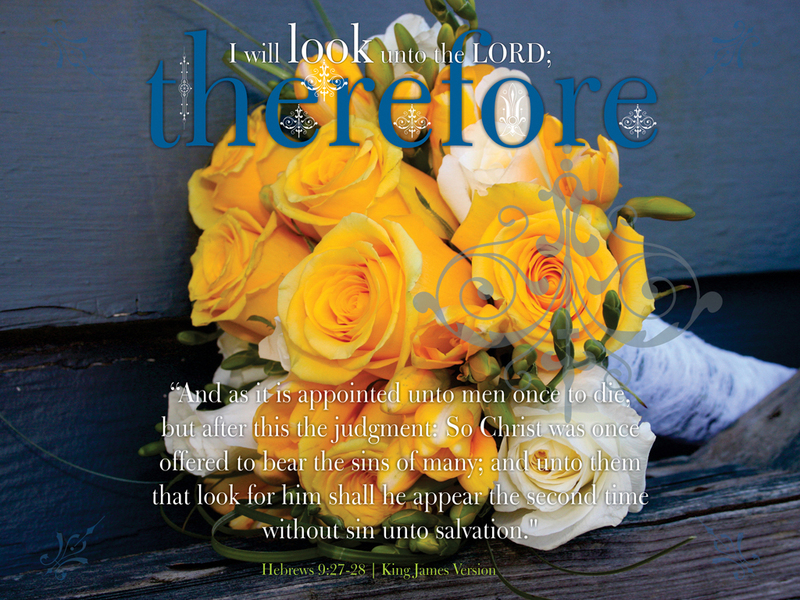 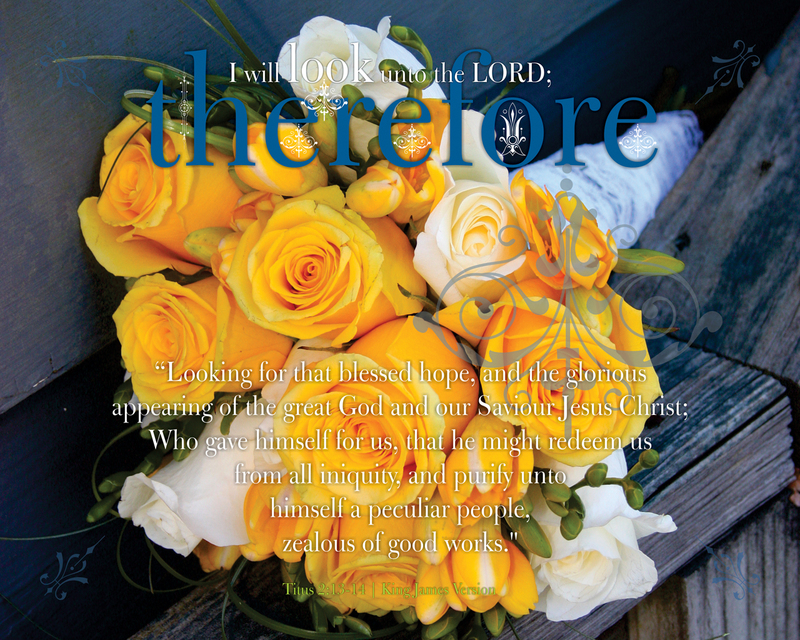 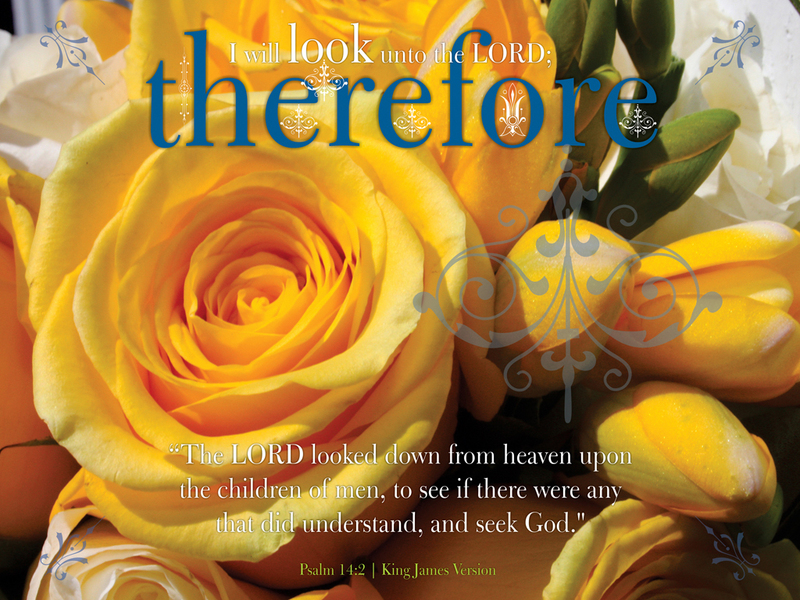 There are fourteen (14) images in this first set of prints, comprised of wedding flowers, which will help as we take a look at the images chosen for each verse of Scripture. 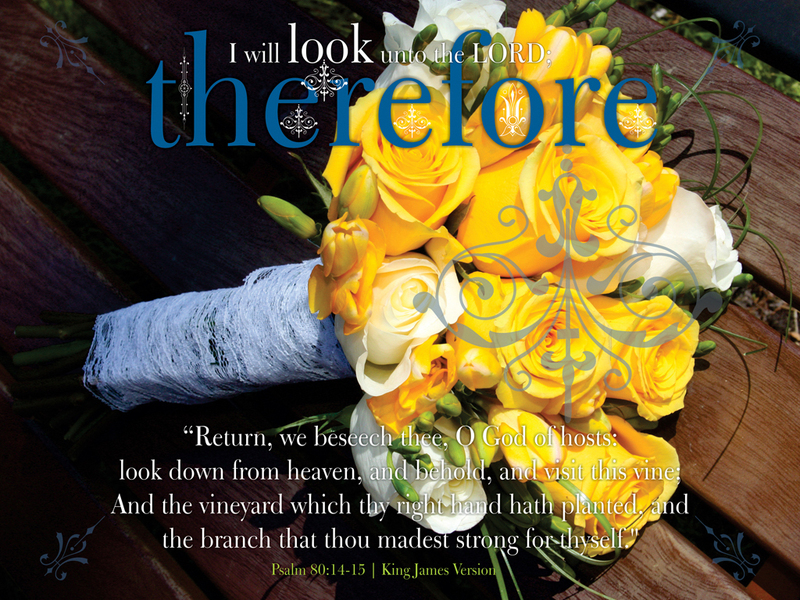 “From the place of his habitation he looketh upon all the inhabitants of the earth.